We have been gratified by the popularity of our 300 New Patients eBook. If you haven’t downloaded your complimentary copy revealing the first visit perceptions of hundreds of new patients, do so here. 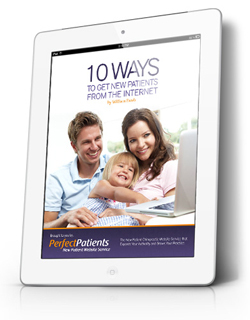 As a follow up, we’ve done a major rewrite of our other eBook: 10 Ways to Get New Patients From the Internet. Download your copy. 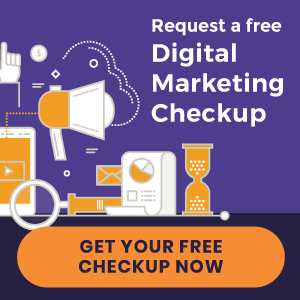 Our third edition offers simple tips for enhancing your online authority and using your website as the central hub for generating new patients. If you have our Premium Service, we do many of these 10 things for you. However, if you’re a do-it-yourselfer, you may want to implement some of these action steps over a quiet weekend. Or delegate them to a team member. How else can we help you get the most from your online investment? Let us know!